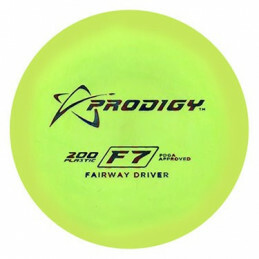 Point and shoot type of fairway driver. When you need more distance and control, you can really count on Cosmos. 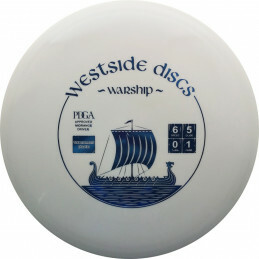 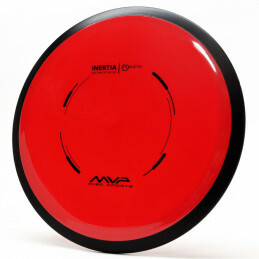 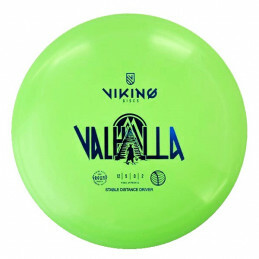 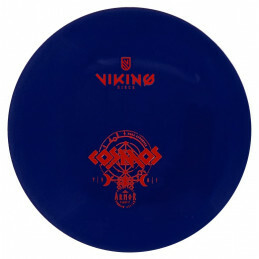 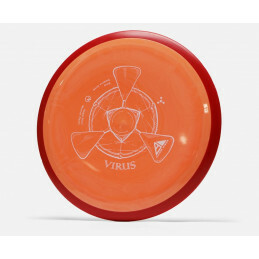 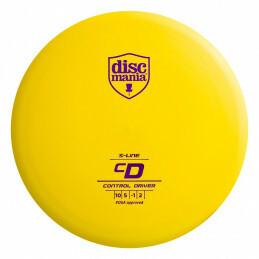 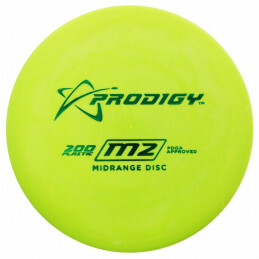 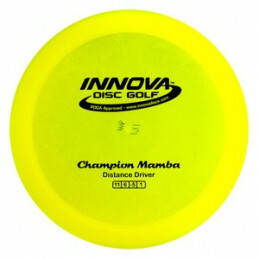 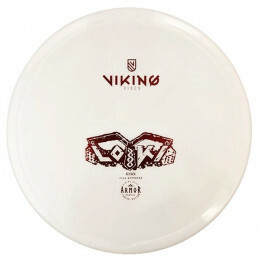 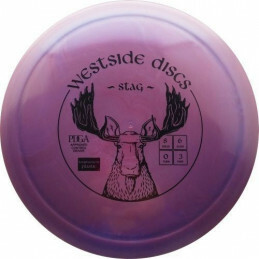 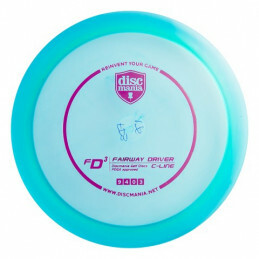 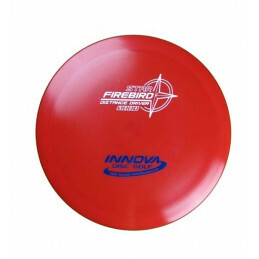 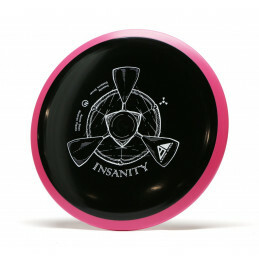 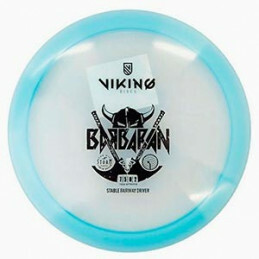 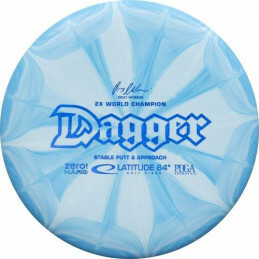 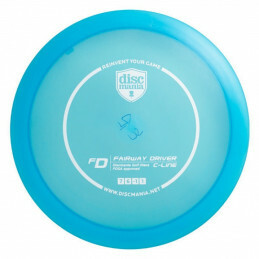 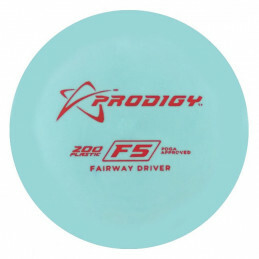 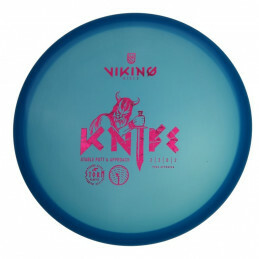 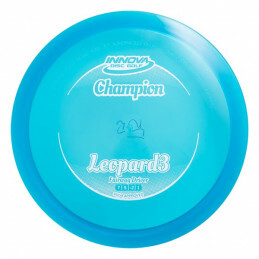 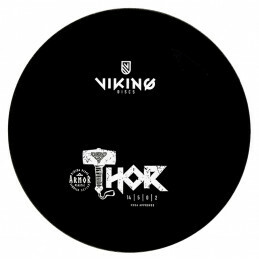 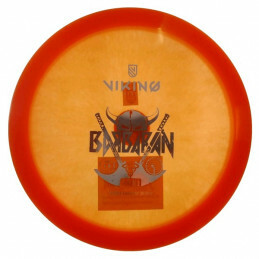 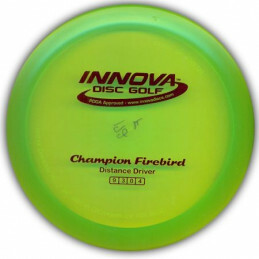 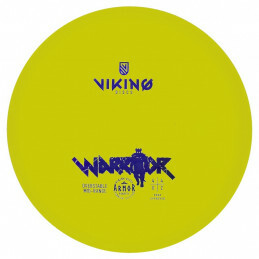 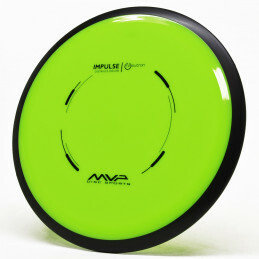 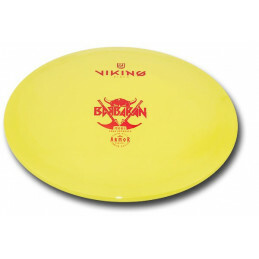 Designed to be understable for beginners, flight characteristic is straight with some turning. 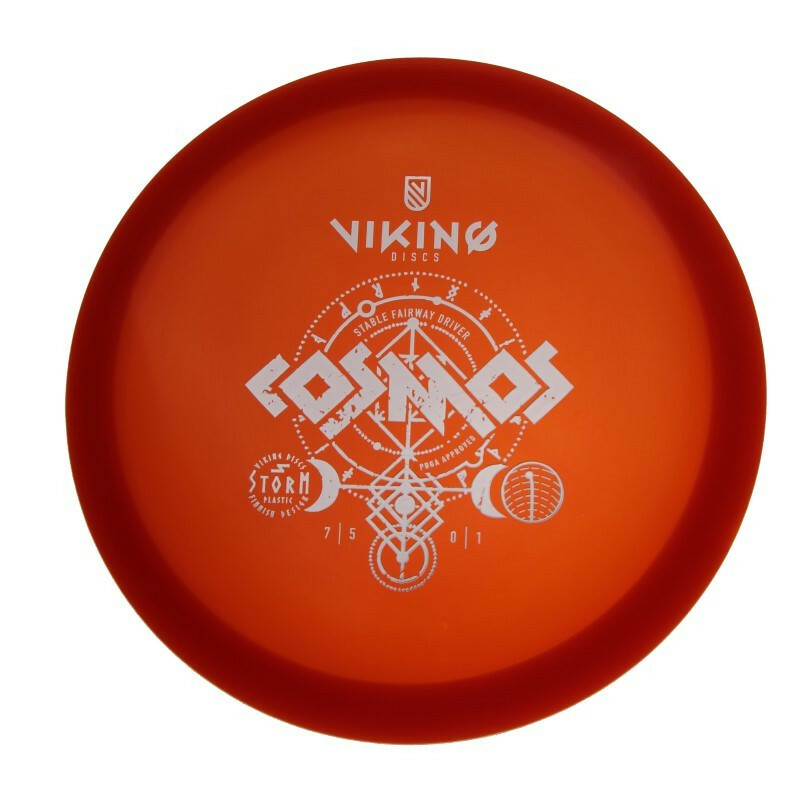 Tight courses and holes are the most used places for Cosmos; with confidence and the right tools, you will hit tiny gaps and minimize your score.